Yas! 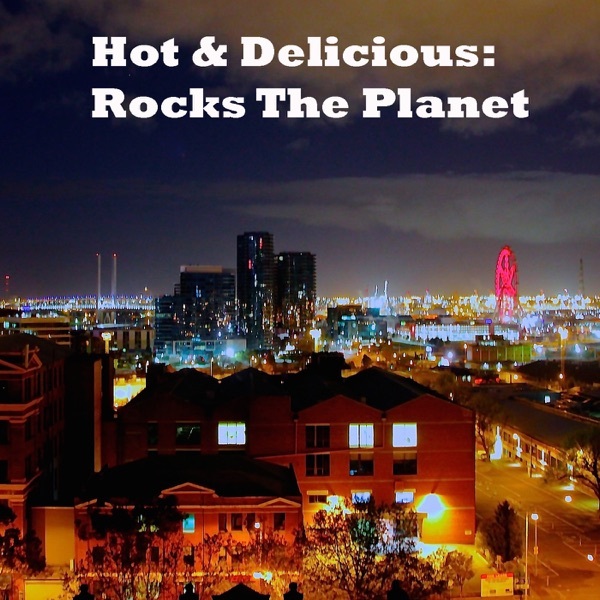 Beard Season founder Jimmy Niggles jumps on board theHot & Delicious: Rocks The Planet! 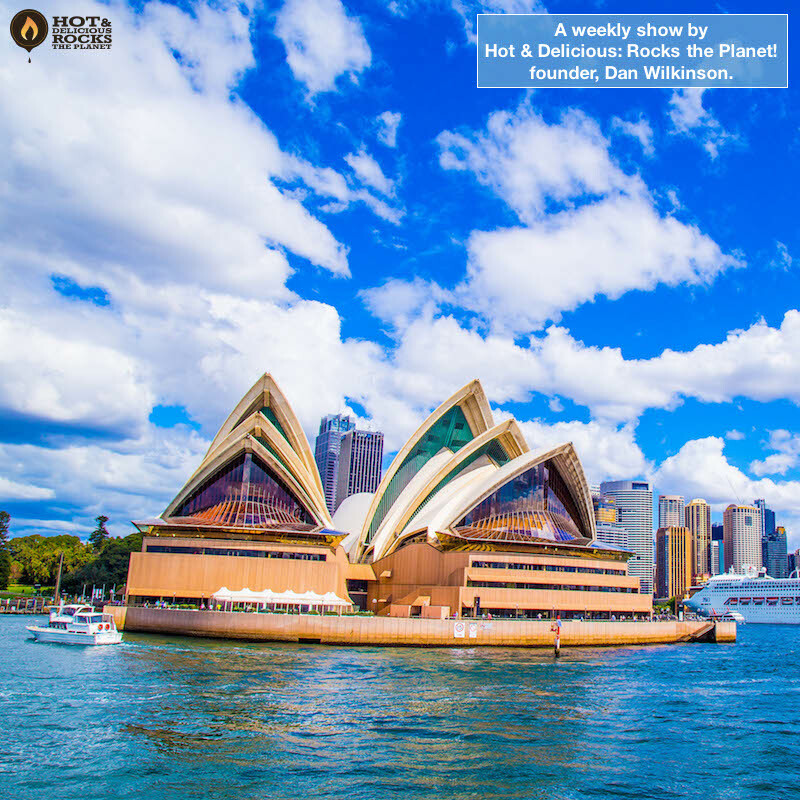 weekly entrepreneurship podcastthis week to talk everything Beard Season winter 2018. Beard Season is a yearly event dedicated to Jimmy Niggles' close friend, Wes Bonny, who died in 2009 of cancer just three months after being diagnosed with melanoma. Beard Season evolved has over the past 8 years into an ongoing campaign to spread the word about how important it is to check your skin for abnormalities that might lead to cancer only a yearly and to raise awareness of what to look for, particularly as most people, myself included, don’t know that the most people at risk from melanoma are blokes aged 18-45.